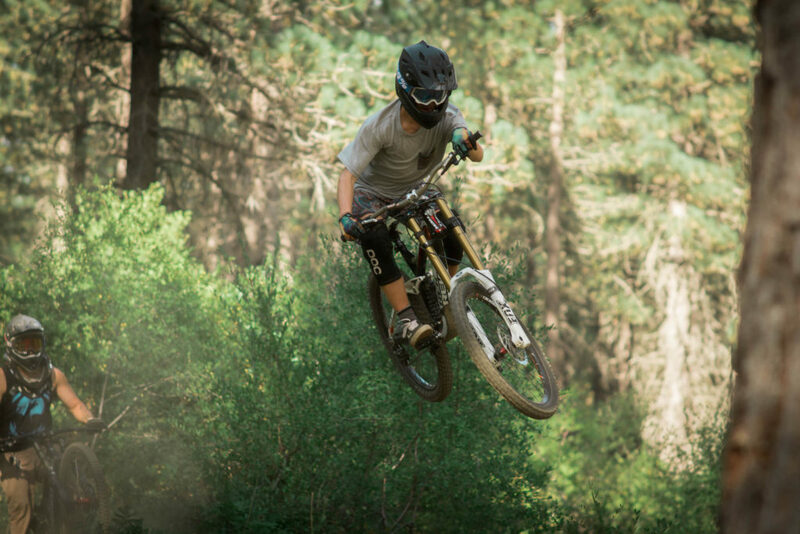 In Siskiyou, you’ll discover untamed adventure runs free, creating a unique opportunity to craft your own personal journey. A quest begins as soon as you set foot in any of the four diverse regions that make up California’s north. Here, you can truly connect with nature and escape from everyday life. With four regions and four distinctive seasons, no two experiences are alike. 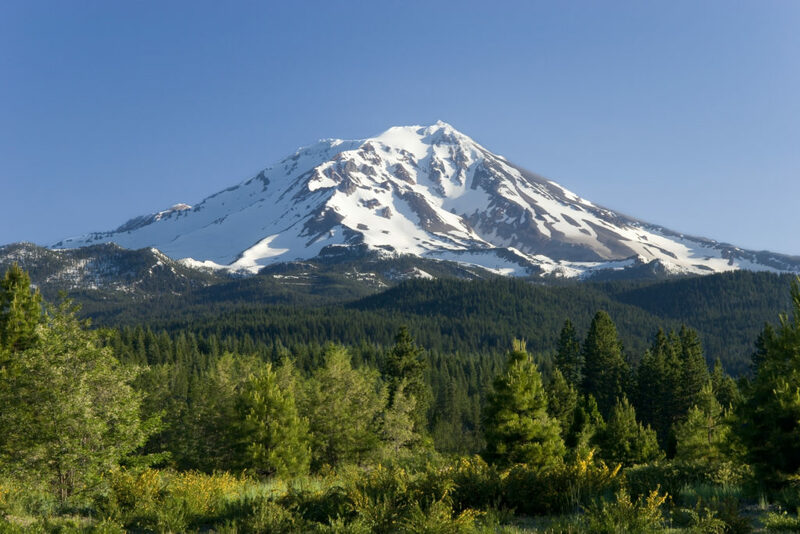 From the rolling hills of the north to the towering forests of the west, the volcanic beauty of the east to the spiritual mountains of the south – your quest starts in Siskiyou. Here are a few facts about California’s north. There are over 30 camping locations, more than 50 rivers and creeks, over 40 hiking and biking trails, and more than 270 named lakes. Did we mention there are more than 115 eateries that serve some of the freshest food and drinks around? There are also more than 150 lodging accommodations to choose from. 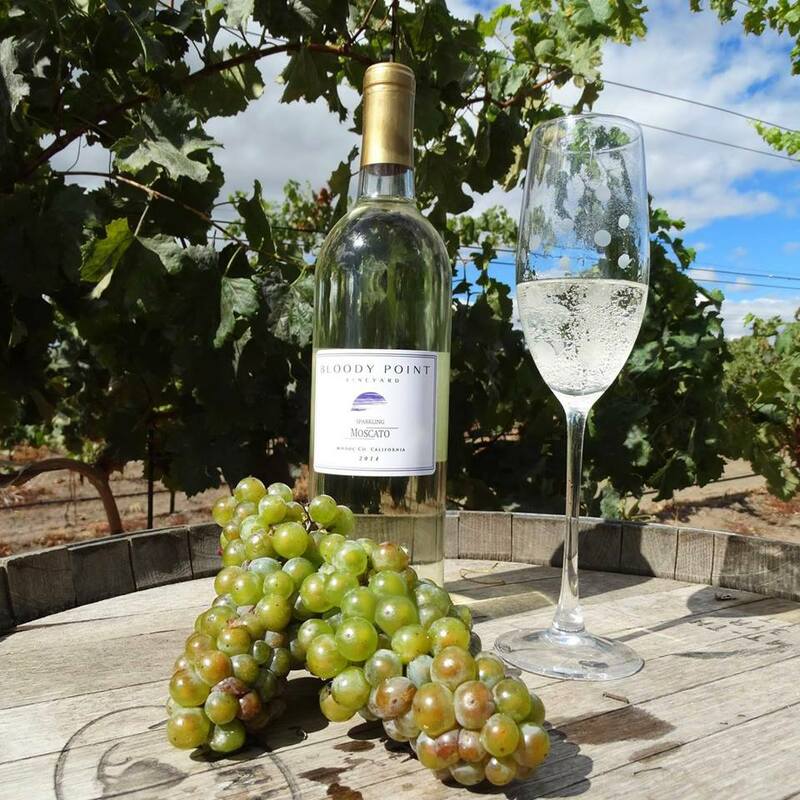 There is so much to discover in Siskiyou. With year-round journeys, it’s always a good time to Quest 4 Adventure here. This is just the beginning. This year, we’ll be providing itineraries of fun and exciting things to do in each region. 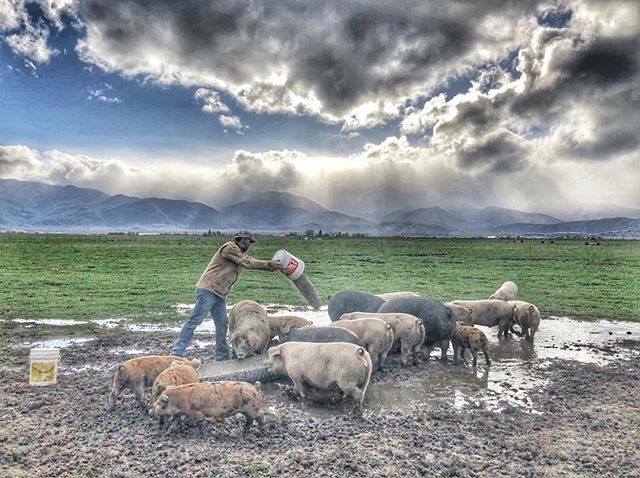 You’ll discover Siskiyou like you’ve never seen it before. Learn the secret and fascinating spots around California’s north. Adventure runs free here and so will you. 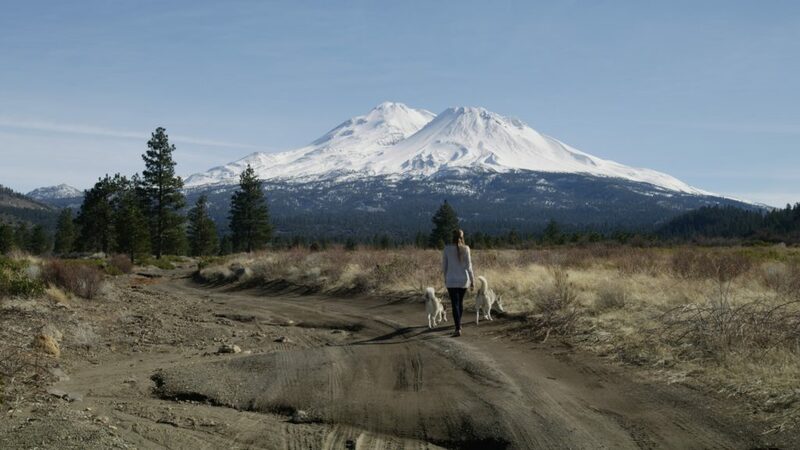 Point your compass and take the first steps for an adventure of a lifetime in Siskiyou. Learn more here and stayed tuned for additional daring adventures.